Koch & White Heating and Cooling - Koch & White Heating and Cooling, Inc.
We all know what weather devastation can bring into our lives. Koch & White Heating & Cooling can help you take the right steps to provide your home with much needed electricity when mother nature unleashes her destruction. 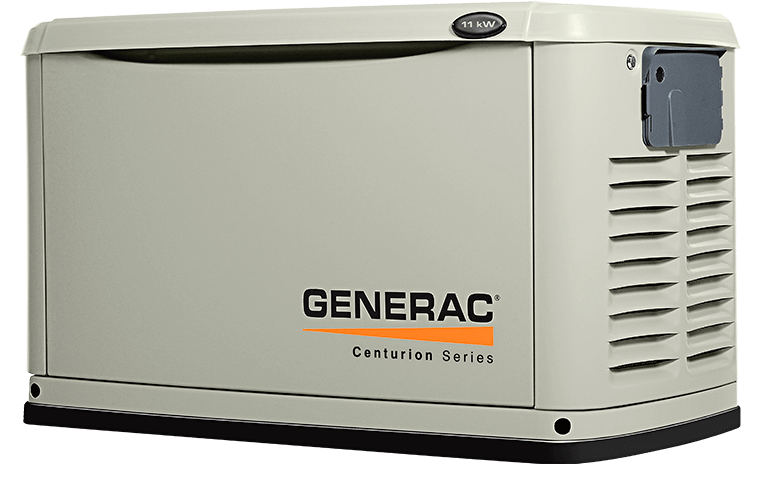 Call us today for a free in-home estimate on an automatic whole house generator. You’ll never be left in the dark again. Residential Central A/C Tune-Up, $89. Don’t sweat it! Make sure you’re unit is ready to go before it’s too late. A little maintenance now saves more costly repairs later. 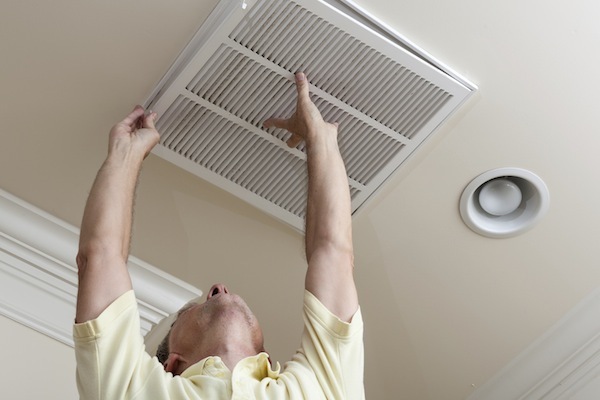 Our NATE Certified technicians will ensure that your air conditioner runs efficiently. Stay cool and save up to 30 percent on your monthly energy bills. Contact us today to schedule your service. Availability may be limited. Koch & White is Washtenaw County’s largest employee-owned HVAC company. We support all residential and commercial heating and air conditioning equipment. Koch & White is highly recommended by Carrier. We’ve received multiple awards for service excellence, including the prestigious President’s Award in 2017. No matter what the weather does, we have what it takes to keep you comfortable. KOCH & WHITE. TRUSTED SINCE 1934. The FAD seal of approval means Koch & White has met Carrier’s rigid criteria for quality. Carrier offers consumers a 100% satisfaction guarantee when you purchase your Carrier equipment from a Factory Authorized Dealer. 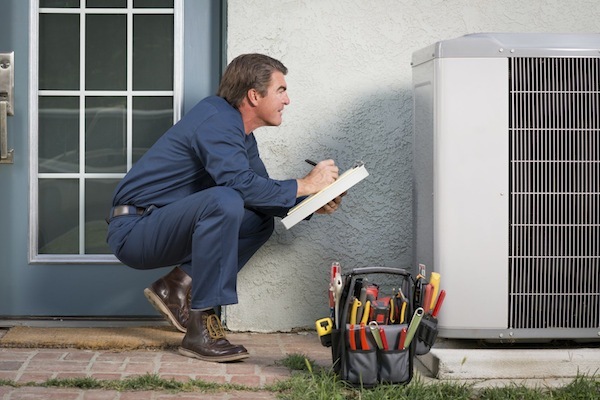 It’s your guarantee of an air conditioning and heating system that will provide you with superior comfort and performance, as well as worry-free maintenance. Koch & White employs NATE® certified service technicians. North American Technician Excellence (NATE)® is the leading certification program for technicians in the heating, ventilation, air-conditioning, and refrigeration industry and is the only standard supported by the entire industry. Koch & White is proud to be awarded the Carrier Presidents Award 2 years in a row. This award recognizes Carrier dealers who exemplify leadership and management, customer satisfaction, expertise, business growth and operational excellence. Some of the best warranties in the business, backed by worry free maintenance for 4 years after your initial install. 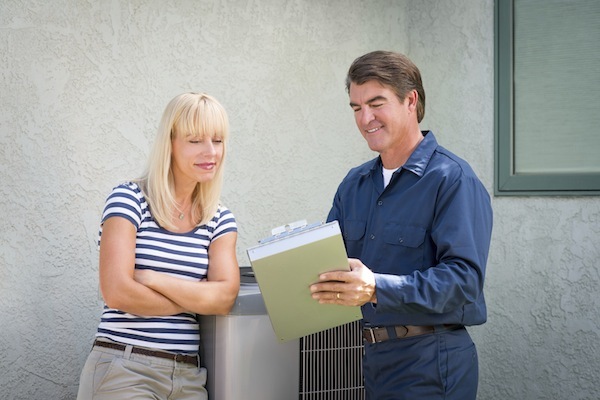 In most applications our residential systems come with a 10 year parts and labor warranty, something other HVAC companies can’t beat. Let us show you our commitment to being a full service company for all your needs. KOCH & WHITE RECEIVES PRESIDENT’S AWARD FOR 2017 & 2018 FROM CARRIER® CORPORATION. The most cost-effective way to keep your equipment running at peak efficiency. Very popular with our customers who enjoy lower utility bills as a result. NATE certification assures our customers that our techs have real working knowledge of HVACR systems and maintenance. The Distinguished Leadership Dealer Award recognizes Carrier’s most successful service oriented dealers based on customer satisfaction and operational excellence.